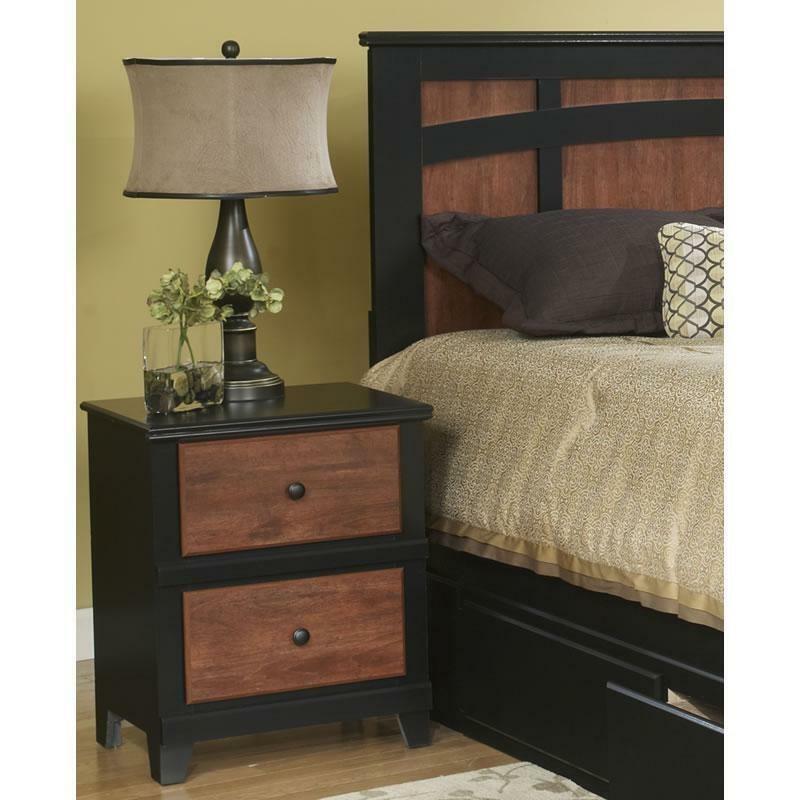 The Country Retreat Night Stand features two drawers for ample bedside storage, contrasting colors in a black/cinnamon finish and high-quality wooden drawer pulls. 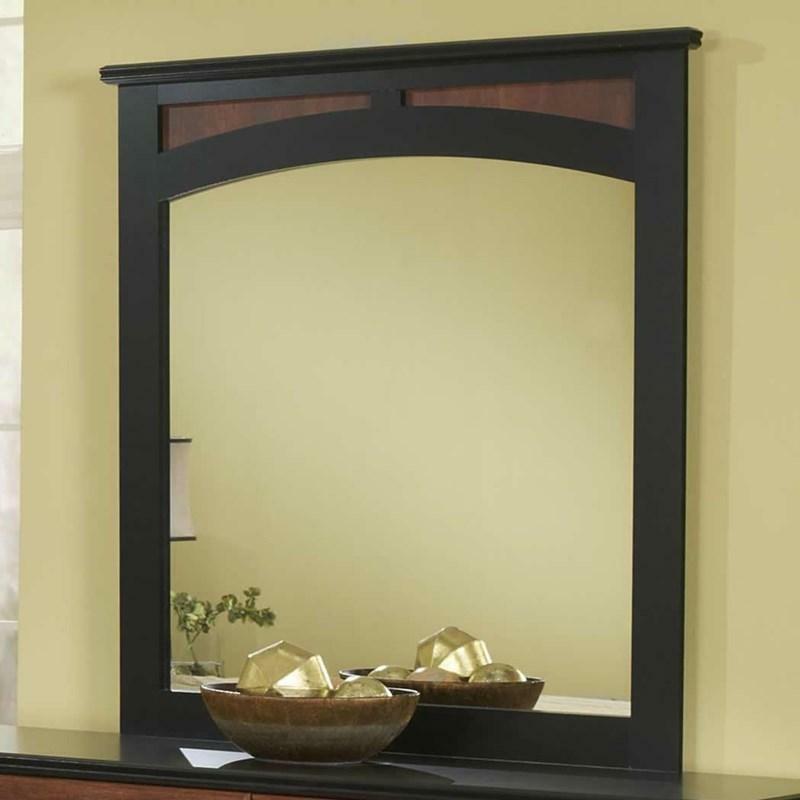 The Country Retreat Dresser Mirror features a country style and a black/cinnamon finish. 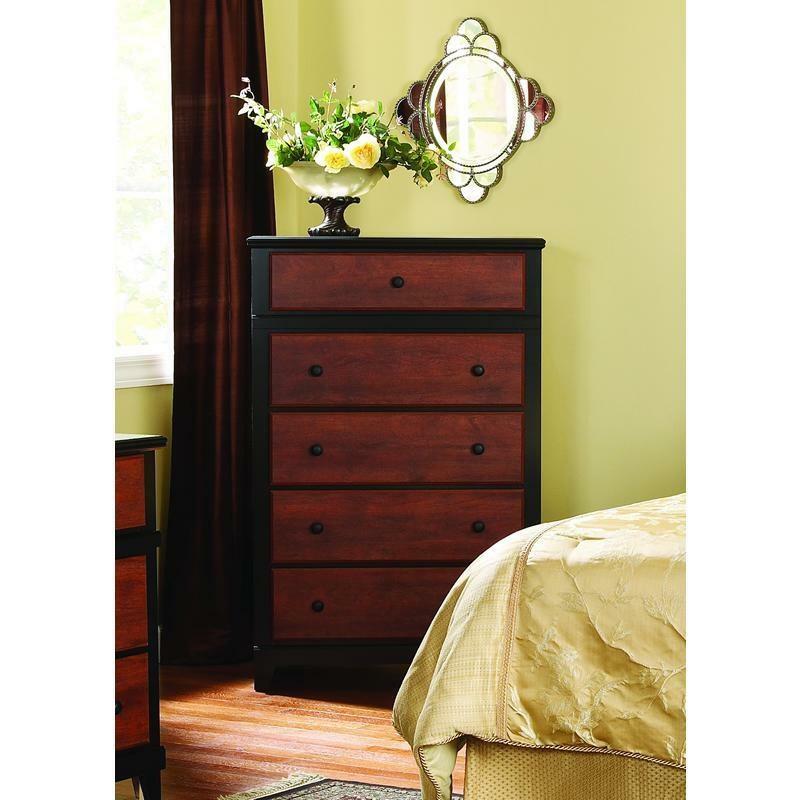 The Country Retreat King Headboard features contrasting panels and a black/cinnamon finish.